Great deals on graphics cards are once again within our grasp, and this time it’s a real deal, not one of those phony “back to the MSRP” sales. 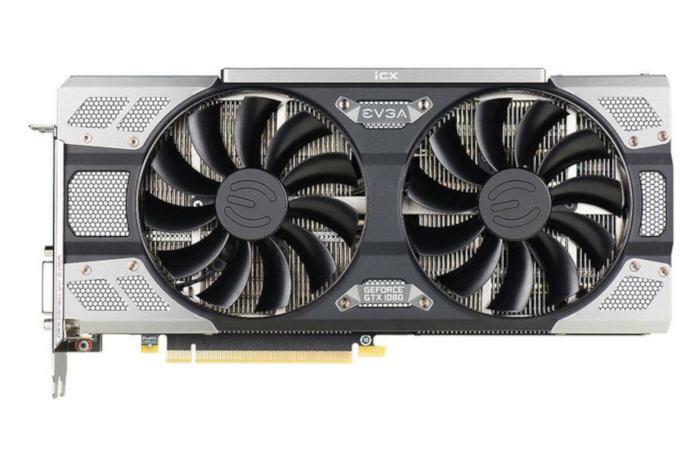 B&H Photo and Video is selling the EVGA GeForce GTX 1080 FTW2 DT graphics card for $460Remove non-product link. That’s way below the MSRP of $590 and an outright steal for one of the most sophisticated graphics cards you can buy. We didn’t review the EVGA GTX 1080 FTW2 when it came out in early 2017, but we did test the original EVGA GTX 1080 FTW prior to that. The original FTW’s clock was a little bit faster than this FTW2. The original FTW had a boost of 1,860MHz, while the FTW2 version on sale today sticks to the GTX 1080’s reference speeds. It should still deliver super 1440p or 1080p gaming performance, and even 4K resolutions are in reach if you dial some graphics settings back. The big plus, however, is that the FTW2 comes with EVGA’s iCX cooler—a stellar upgrade. 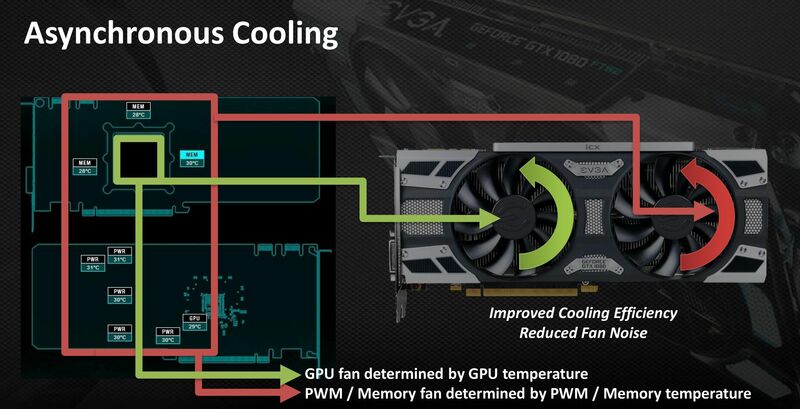 EVGA's sensor-laden iCX cooling technology is the most impressive cooling solution we've seen, and the depth of information and control it offers will keep the graphics card running cool even if you decide to overclock the FTW2 for more performance. Even the memory modules and power controllers are monitored on this beast! If EVGA’s FTW2 isn’t your speed or this deal sells out, then check out Newegg’s sale on a Gigabyte GTX 1080 for $450Remove non-product link. For that price, however, you have to use the checkout code EMCPXPR48 and apply for a $30 mail-in rebate.